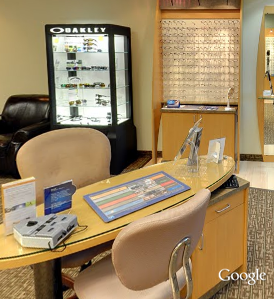 All About Management & Treatment of Eye Disease in Ashburn, Virginia. Your child failed a vision screening test. Now what? What kind of glasses are best for my child?